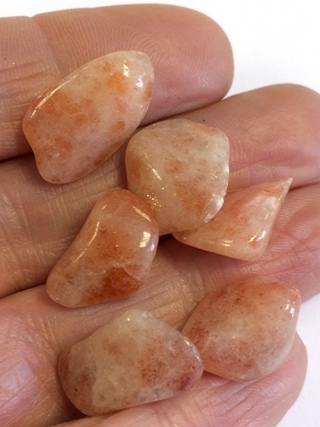 A crystal set of 6 Sunstone tumbled stones for your crystal grids and layouts. Known as a stone of good luck, this light-reflecting feldspar is coloured by small particles of hematite within the structure. 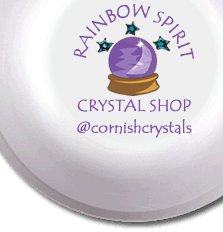 It is used to boost leadership qualities, lift depression and anxiety, clearing the mind to make positive decisions.